* this project will only be funded if the target of $15,000,000 is reached. Zero administration - Deploy your code without any lengthy set-up beforehand or anything to manage afterward. Auto-scaling - Let your service providers manage the scaling challenges. No need to set alerts or write scripts to scale up or down. Have absolute peace of mind during periods of high or low traffic. Pay-per-use - Function-as-a-service (FaaS) compute and managed services charged based on usage rather than pre-provisioned capacity. You can utilize all your resources without paying a cent for idle time. Development climate - Simulate the cloud provider environment on your local machine. No need to deploy code at every iteration. Speed up the entire development cycle by 10x. 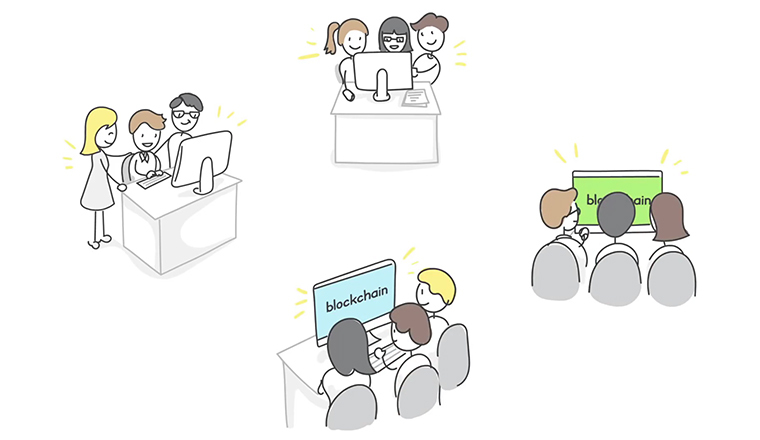 Blockchain - A truly revolutionary framework, Squeezer is the first platform that merges the power of microservices with the immutability of blockchain technology. Token - The Squeezer Token (SQR) is the core utility used by developers to build and deploy apps on the Squeezer Platform.